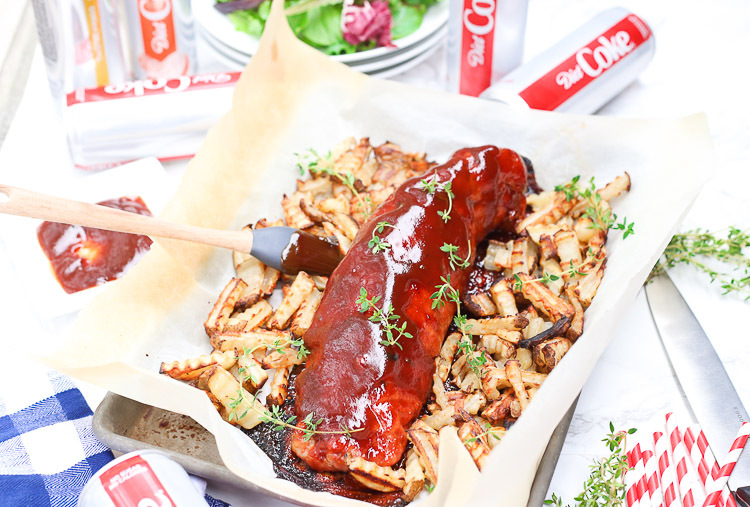 This easy BBQ thyme pork roast made with Diet Coke®! 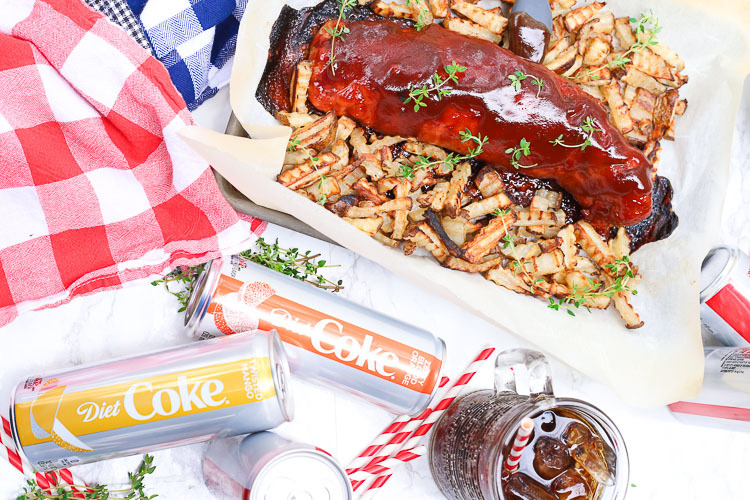 The Diet Coke makes the meat so tender and adds a bit of zest and bite, so it’s both savory, sweet, and bold. 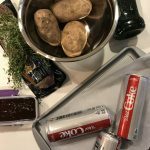 And what better way to break in my new-to-me kitchen in my new-to-me house than to make this delicious sweep-me-off-my-feet recipe paired with salty homemade french fries and a crisp chilled Diet Coke with it’s new look for a simple and quick meal in around 35 minutes. 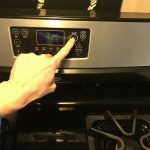 I have been craving to start making new recipes for the blog but until I got myself all moved into my new place there was no way I could pull it all off. Between teaching, packing and moving, and the flu I’m pretty sure the only thing that has kept me going are these new cans of Diet Coke. I’ve definitely been keeping them in business. So yea, I’m not going to show you pictures of what my house looks like. Towers of boxes, waaaay too many kitchen gadgets, and in desperate need of a complete gut job, my little flip is not ready to be introduced. I’d rather just focus on the meat on plate. Mmmk? 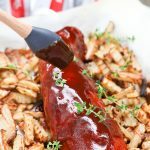 This juicy BBQ thyme pork roast is so tender with the Diet Coke cooked into the smothered sauce. 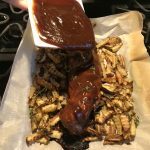 The fresh thyme gives it an herbally component and the salty fries are the perfect partner along with more bubbly Diet Coke to wash it all down with. 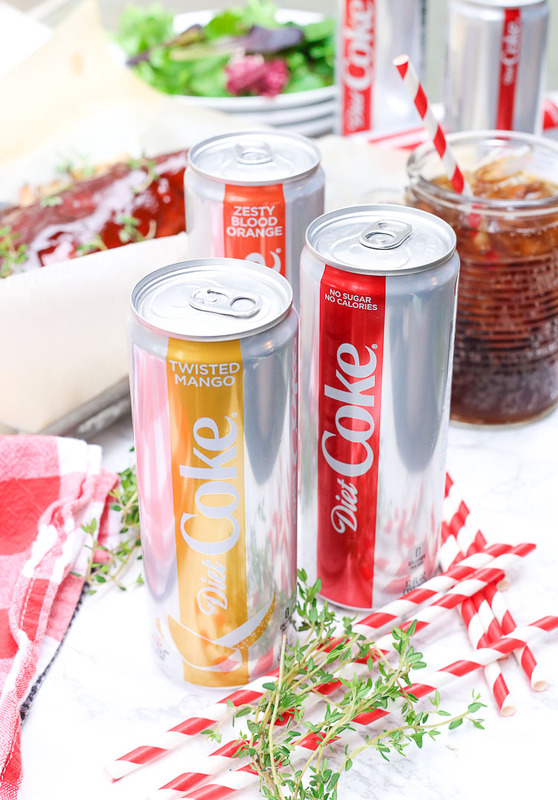 Diet Coke has all these new flavors to try with this recipe too: Feisty Cherry, Zesty Blood Orange, Fresh Ginger Lime, and Twisted Mango. You can even take a quiz and find your flavor match from all the different new options! 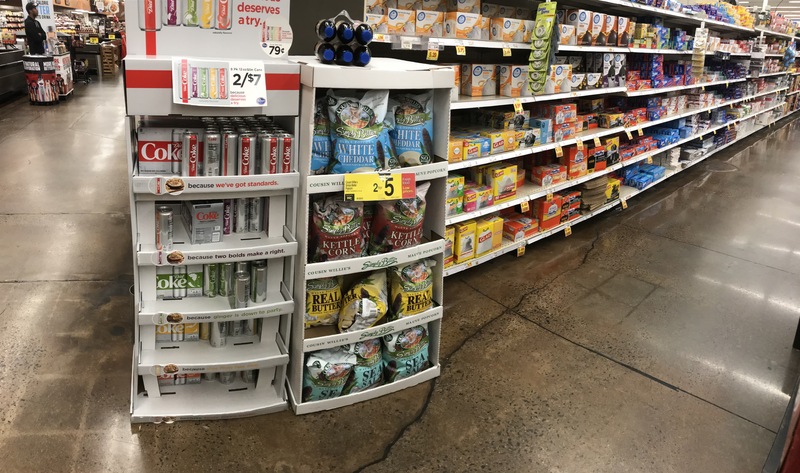 Diet Coke is getting a facelift while keeping the same great taste it’s always had so take a break from the ordinary with the all-new, flavor-filled lineup from Diet Coke at Kroger. 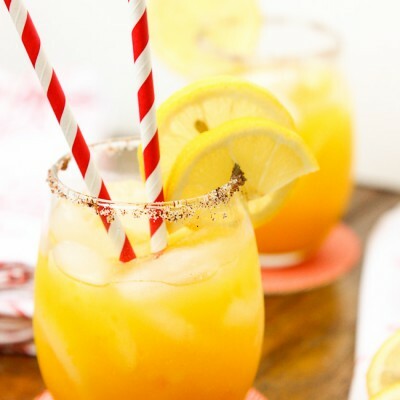 I took the quiz and I’m thinking Diet Coke® Twisted Mango is my next delicious victim. 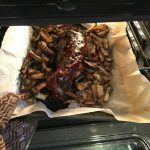 Easy BBQ thyme pork roast made with Diet Coke for added zest! 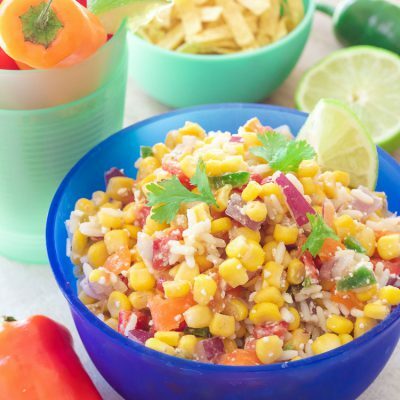 A super simple meal that's sweet and savory that the whole family will love! 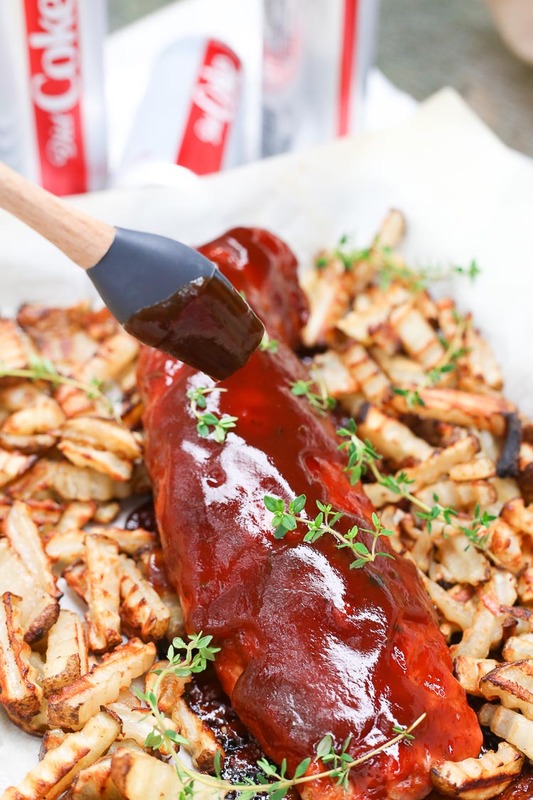 Preheat your oven to 425*F. In a small saucepan combine the BBQ sauce, Diet Coke, and thyme. Allow to simmer for 10-15 minutes or until reduced to about 1/2 the original amount. While the sauce is simmering prepare your french fries. 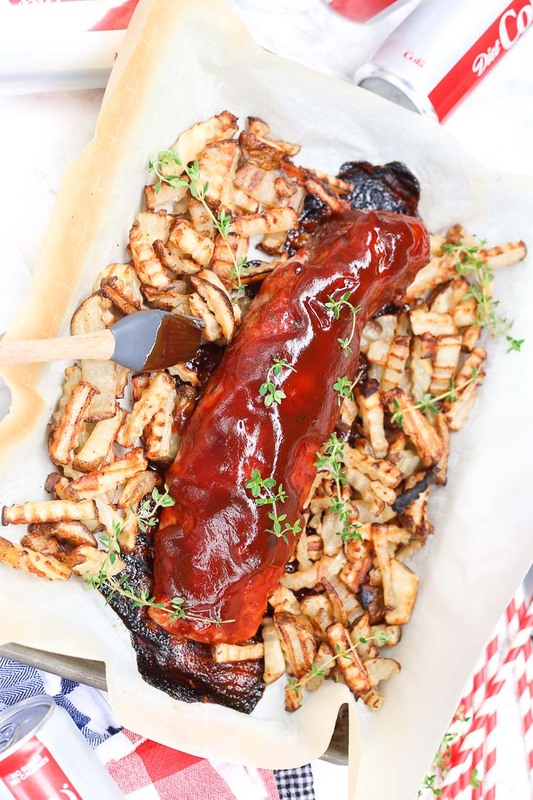 Place the potato slices in a mixing bowl with the olive oil and a dash of salt, stir and place them on the bottom of a four-sided baking sheet lined with parchment paper. Leave a small amount of room in the center of the pan to place your pork roast. 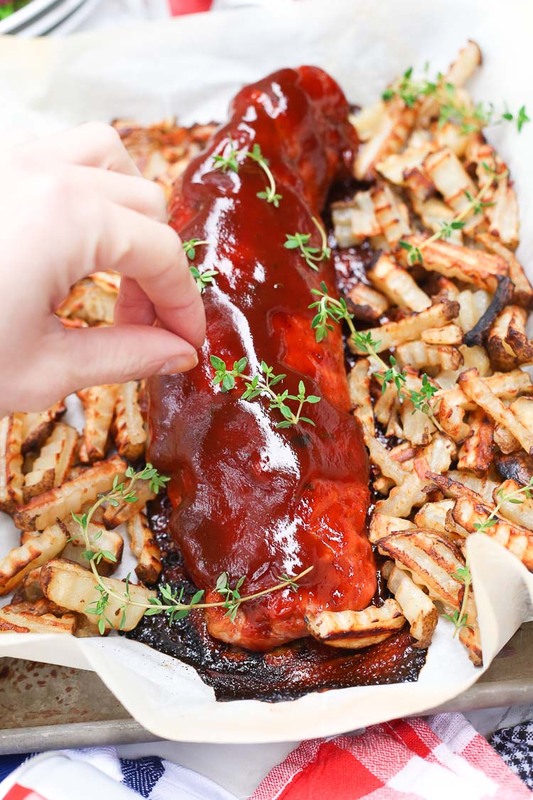 Once your sauce has reduced place your tenderloin in the center of your baking sheet and drizzle 1/2 the sauce over top the roast and cook for 20-30 minutes or until the center of the roast is 150*F. Place the rest of the sauce on the top of the roast and then broil the meal for 1-3 minutes to create a glaze and crisp up the french fries. 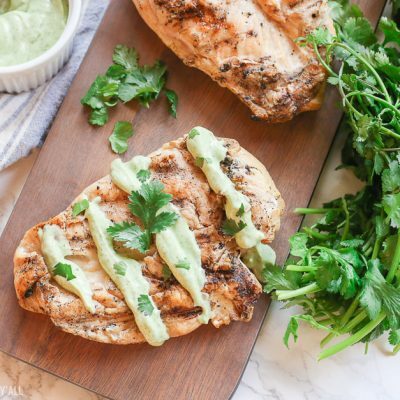 Serve with extra fresh thyme and a crisp cool Diet Coke. Enjoy! The refreshment is available in packs or on-the-go singles, perfect for experiencing all the new flavors. Look for the single cans so you can try all the new flavors and don’t forget that you can take a quiz and find your flavor match from all the different new options! 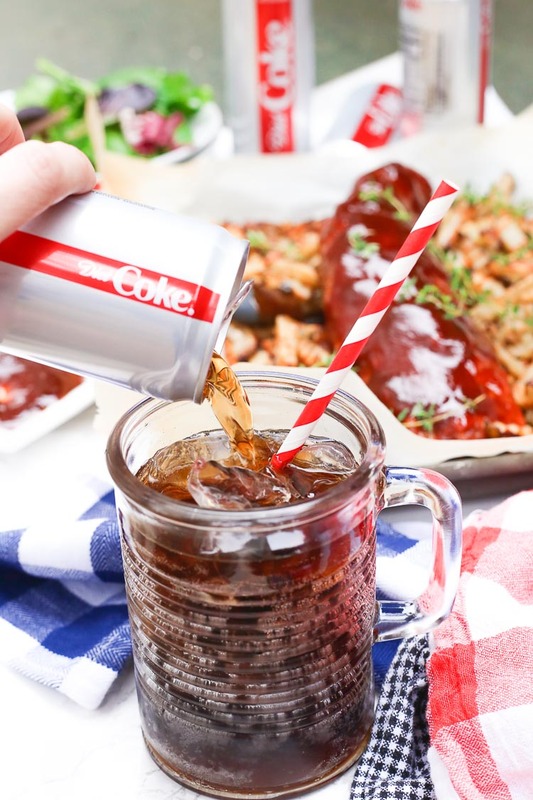 I partnered with The Coca-Cola Company®, a brand I personally recommend to friends and family for this post. Thank you for continuing to support me, BHHY, and the brands that help make this site possible.